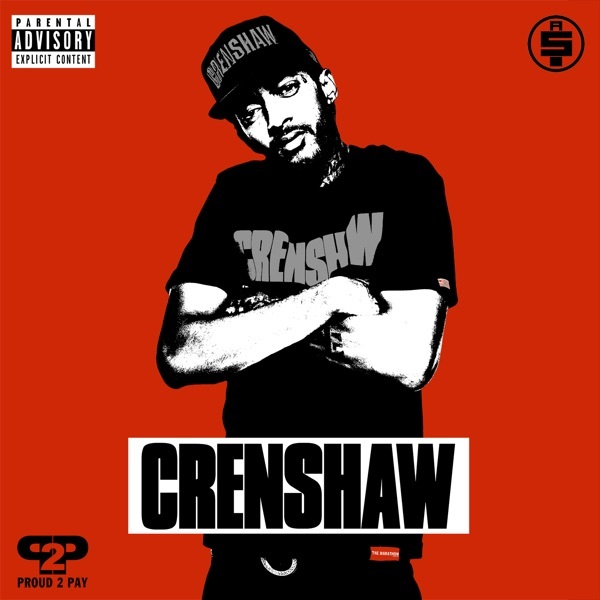 About Nipsey Hussle - Crenshaw will be updated!.. Just to piggyback this was more than a mixtape and now with his untimely death I totally agree with his mom. He was and is great.